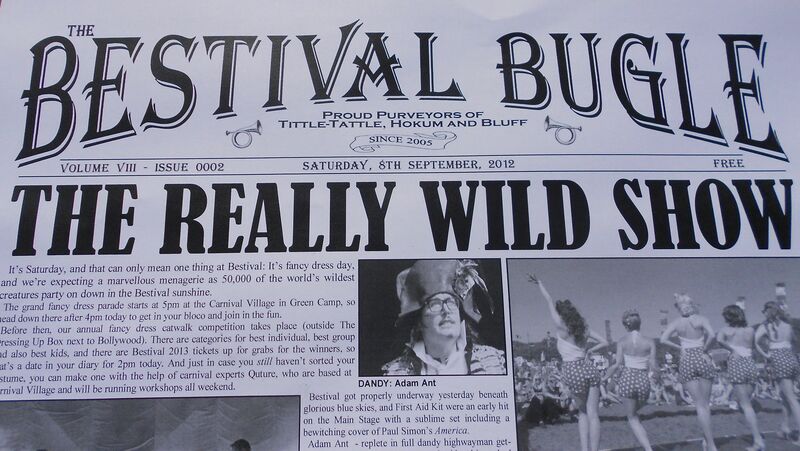 Well we really went WILD at Bestival 2012. We hope you did too! We had an amazing time meeting new people and generally being part of such a great festival. The weather was not ‘alf bad either. Here’s a video taken of our last song on the Sunday by Festivals For All. In London and fancy singing with us? Then come to our next gig!